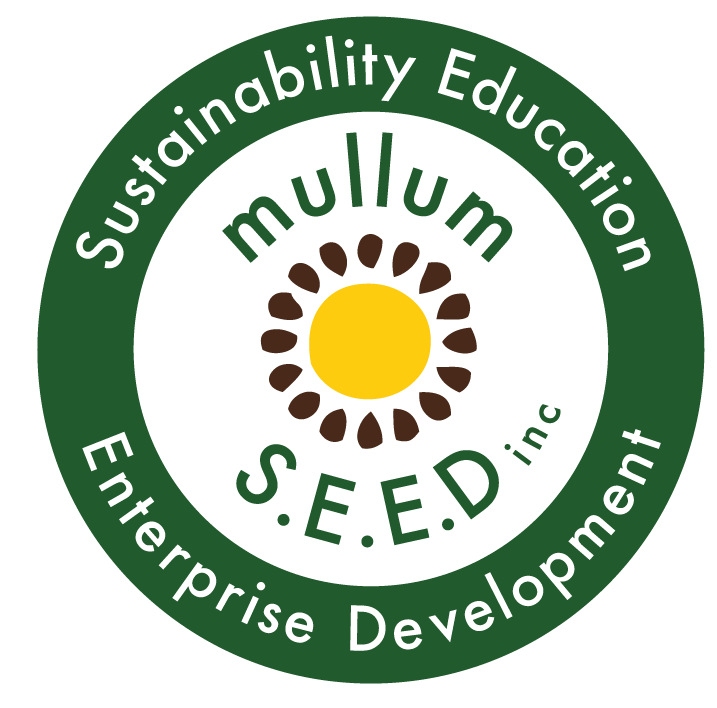 Mushroom Abundance | It's workshop time at Mullumbimby Community Gardens - Mullum S.E.E.D. Inc.
Come and learn the fundamentals of home Mushroom cultivation! This is the perfect workshop to give you some hands on experience growing your own gourmet mushrooms for pleasure or profit. Participants will be making their own oyster mushroom grow bags, as well as some King stropharia spawn to innoculate your garden at home.